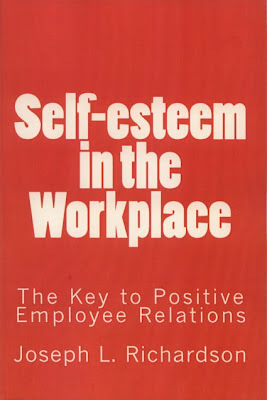 Joseph L. Richardson has published his second book, Self-Esteem in the Workplace, the Key to Positive Employee Relations. 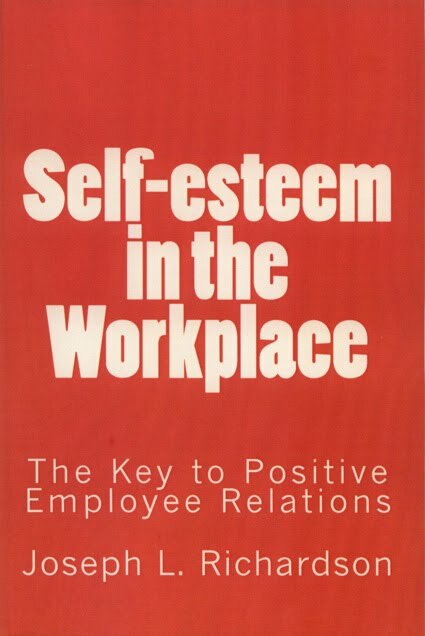 The book informs managers/supervisors about the importance of good self-esteem, how self-esteem is formed and provides a way to examine his/her own self-esteem. 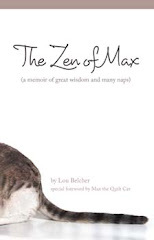 It takes the reader through the activities of the manager/supervisor and shows how to perform those activities in ways that never harm, but normally improve employee self-esteem, resulting in better performing, self-assured employees. Joseph L Richardson earned a B.S. in administrative science from the University of Alabama. He was employed as a management analyst with the U.S. Army and the Internal Revenue Service and as chief, management staff with the initial IRS Data Center, Atlanta, Georgia. He served as chief, administration and logistics for expendable vehicle operations and shuttle payloads operations, NASA, Kennedy Space Center. He retired from the federal government with more than thirty-five years service. He is a member of American Mensa.